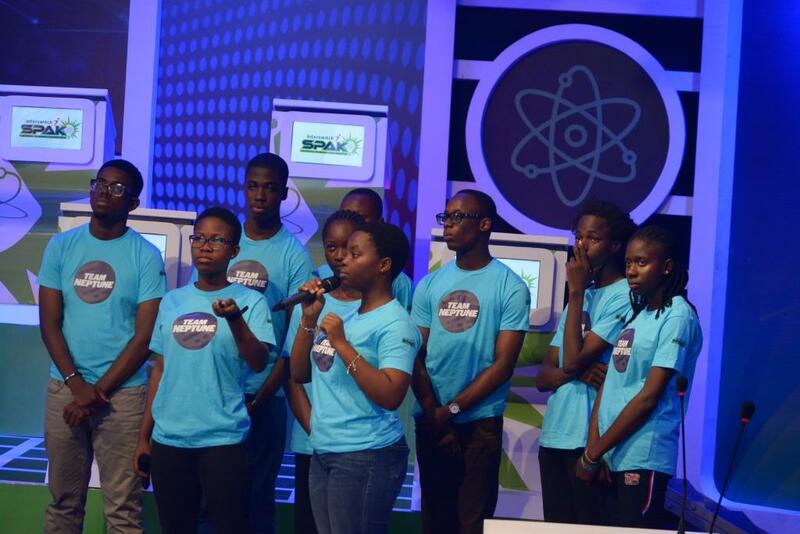 For collaborating to develop a technological solution posed to provide Nigerians with easier access to National Health Insurance, a group of nine teenage students has been named winners of the InterswitchSPAK 1.0 Innovation Challenge, qualifying them for the InterswitchSPAK 1.0 Founder’s Award. Winners of the challenge, Team Neptune, comprises nine SS2 kids, were mentored by the trio of Princess Edo-Osagie, Inalegwu Alogwu and Abiodun Adebisi. They were tasked to propose a solution that promotes an all-inclusive health insurance scheme in Nigeria, leveraging technology. The nine-man team’s health solution, which incorporated the current National Health Insurance Scheme (NHIS), makes provision for web doctors for policy holders with access to the internet and telemedicine option for those without access to the internet. In their challenge, the winning group, Team Neptune, observed that many Nigerians prefer going to pharmacies for treatment to a hospital and in tackling this issue, the team proposed that neighbourhood pharmacies should be empowered by the health insurance scheme so that patients who consult the Web Doctors can purchase prescribed drugs from partner pharmacists in their locality. Before emerging winners of the competition, the InterswitchSPAK finalists were grouped into nine teams and then tasked with developing solutions to three salient socio-economic issues. These issues were in the areas of health care, public transport system and education, with focus on the out-of-school concerns. The students proffered brilliant solutions to their given tasks by leveraging technology, with each team headed by Interswitch staff who volunteered as mentors.